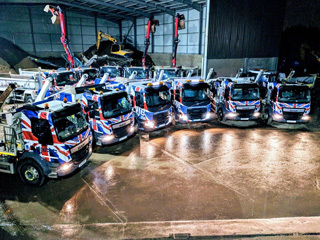 Finding low-cost grab wagon hire in Feltham isn’t easy – and when it comes to finding a reliable local company offering the best prices for grab hire near me – whether you’re in London, South London and Surrey – there are plenty of different options for you to juggle. 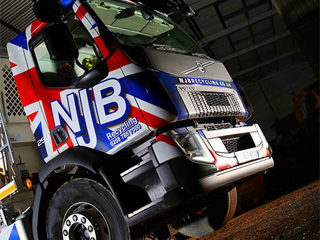 Whether you are overseeing a house clearance in Feltham or are in need of a grab hire lorry to help with a commercial disposal, removal, collection or a recycling project, NJB Recycling have the top team and the best expertise in the area to support you – even on a same day basis. 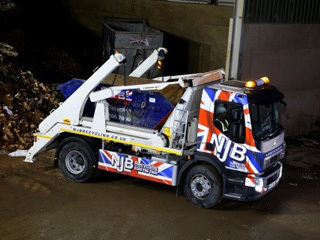 Our grab wagon hire services are available all year round – here to fit your budget with low cost focus and with the willing to take on any unwanted junk or trash you may need rid of. 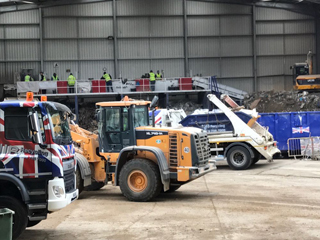 Save yourself a trip to the dump with grab hire prices and grab lorry vehicles in Feltham that can cater to any domestic or industrial need. 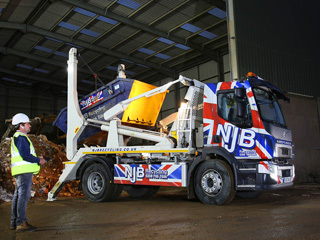 Especially good with large loads of unwanted refuse and waste, grab truck hire Feltham and beyond is never costly with NJB Recycling. 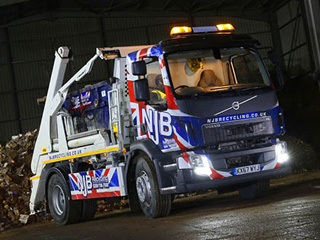 Contact us for a free quote and we’ll offer you grab hire cost that will beat the local competitive tariffs in your area. 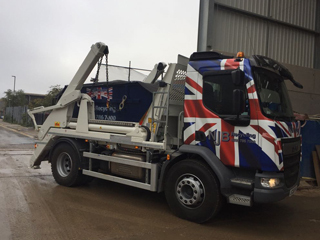 Hiring us has never been easier – you can either book grab hire online or call to discuss your project with us – we’re flexible so you don’t have to be! We understand that time is money, too – let us attend your premises as soon as you need us. 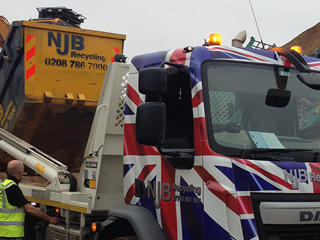 Grab lorry services in Feltham are here to be hired all year round for less than you’d expect to pay on a national scale – why not give us a try? Call 02087867000 or book via web form today!